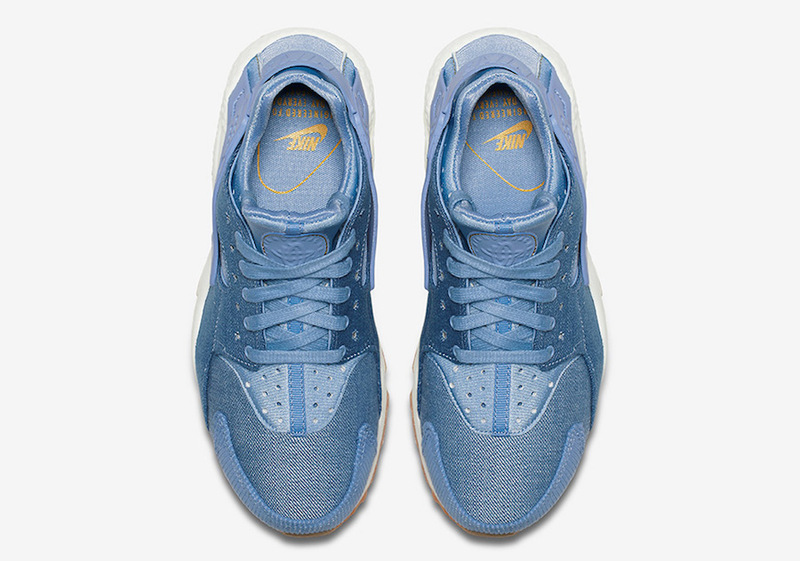 Nike Sportswear is adding denim and corduroy on more of their retro models. 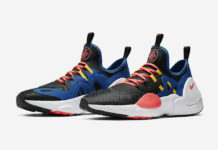 This time around they reconstructed the Nike Air Huarache once again. 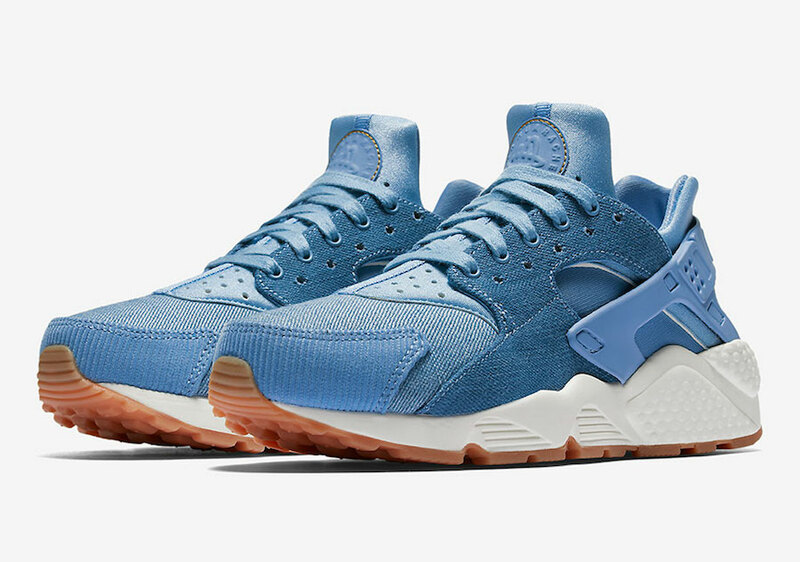 Prior to this they gave the model a Denim Gum makeover. 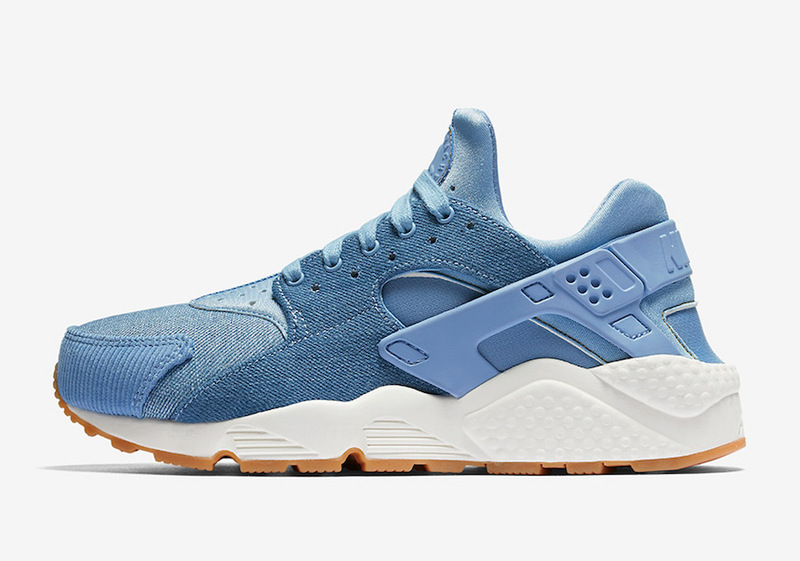 This Nike Air Huarache comes dressed in shades of Blue across the uppers. 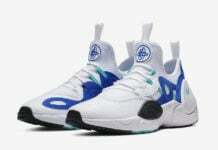 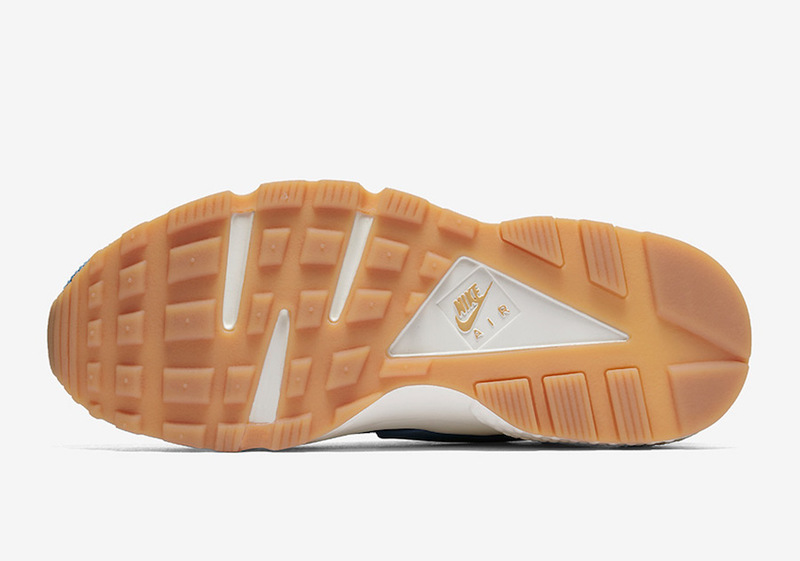 The highlight would be a mixture of denim and corduroy on the uppers which also lands on the overlays. 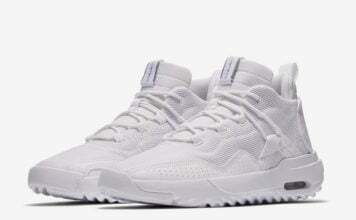 Furthering the unique look we have White which runs across the midsole while Gum covers the outsole which completes the look. 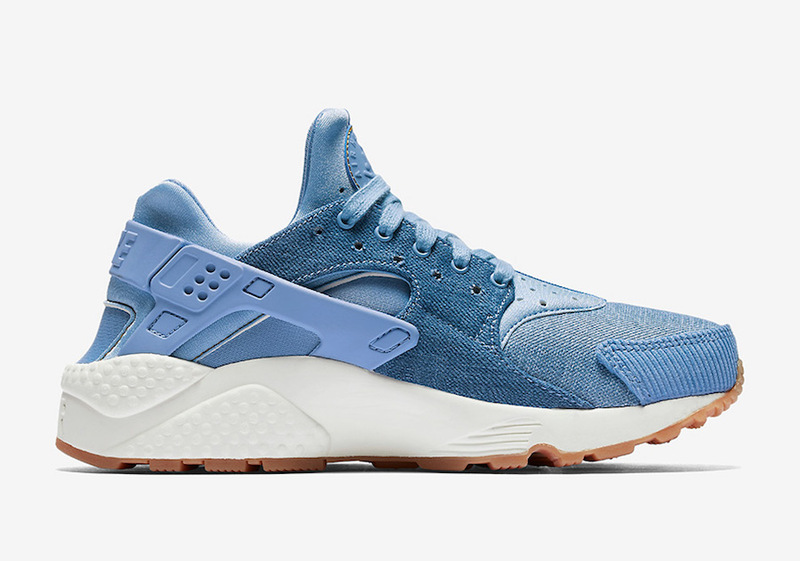 Below you can check out more images of the Nike Air Huarache Denim and Corduroy which will give you a detailed look. 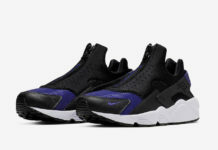 At the time of writing, a specific release date is not available, however they are expected to arrive soon at select Nike Sportswear retailers including online at Nike.com. 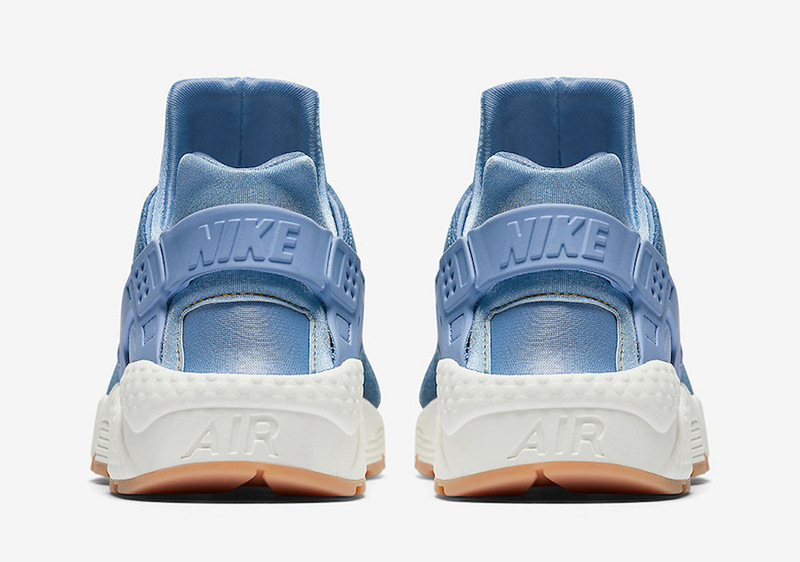 Once released, the retail price will be $110.